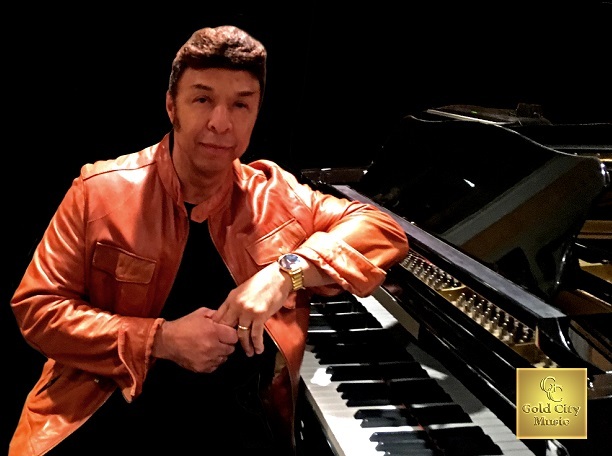 Singer, keyboardist and songwriter Chris Jasper became a Hall of Famer for his work as a foundational member of two legendary groups: The Isley Brothers and Isley/Jasper/Isley. Chris went on three decades ago to a successful three decade solo career. Last year, Chris gave his fans a treat with his 15th album, the fantastic Dance With You, a disc that highlights Chris's songwriting skills, as he conquers various styles and tempos, all of which work well. It became a hit with SoulTrackers around the world. Now, in the month that is all about love, Chris is releasing a new single from the album. The title track is a pure statement of love – one that is truly the story of Chris and his wife Margie. We’re proud to present “Dance With You” as our newest SoulTracks Choice Cut. Check it out below and welcome back this legendary performer to SoulTracks.